Adhestive sealing stickers, have mixed christmas pattern, such as santa claus snowflake etc. Suitable for all occasions such as christmas, party etc. Material: kraft paper. Color: multicolor. We will do our best to solve your problem. You are buying 980. 14 Sheets = 980 Labels. SELF ADHESIVE 8mm ROUND CIRCLES. BLUE STICKERS. Handy Re-sealable Bag. (NINE HUNDRED & EIGHTY). Excellent Quality - Easy Peel. You will get 65 sticky paper labels all printed with the design as shown. 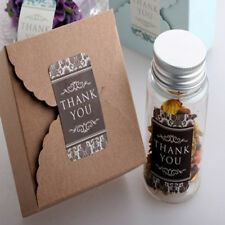 These labels are great for adding that little personal touch to cards and other crafts. Personalised Gloss Stickers Adhesive Labels. These brilliant stickers can be used to give that personalised touch to just about anything! The design is as seen above and are personalised with yourtext. Am 28.07.18 hat der Verkäufer die folgenden Angaben hinzugefügt Type: Decorative sticker. Material: Paper. Under the influence of light and the display, the color difference may decrease slightly. Box Size: 6.5 4.4 1.1cm. Personalised 32mm Gloss Stickers Adhesive Labels. These brilliant stickers can be used to give that personalised touch to just about anything. Ideal for favours, gifts, envelopes, cards, or anything else you can think of! You will get 260 sticky paper labels all printed with the design as shown. 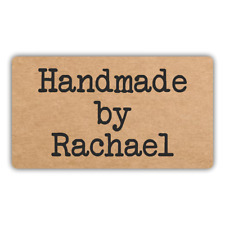 These labels are great for adding that little personal touch to cards and other crafts. 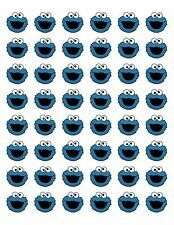 Qty12pcs on 1 sheet,1lot=10sheets=120pcs little sticker. Material: Kraft Adhesive paper. Size:about 42 33mm each single. Personalised Gloss Stickers Adhesive Labels. These brilliant stickers can be used to give that personalised touch to your books, pencil case. list is endless! We may adjust the design of if more text is required than can fit in the original design.